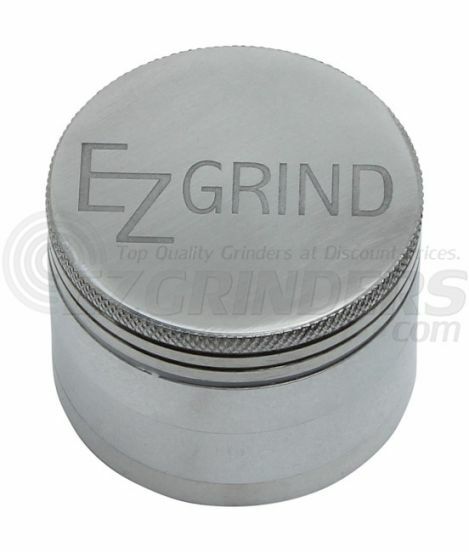 The EZ Grind aluminum grinder does a great job of balancing both quality and affordability. 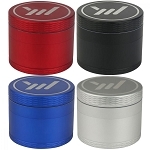 It compares to any premium grinder you can find but comes at a lesser cost to you. 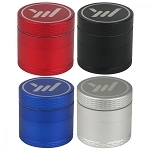 It has a sturdy aluminum build and a centered magnet at the top of the grinder to keep the grinder sealed so you don't spill any material and it can double as a storage space. The small size measures in at 50mm (about 2 inches) making it easy to carry with you.